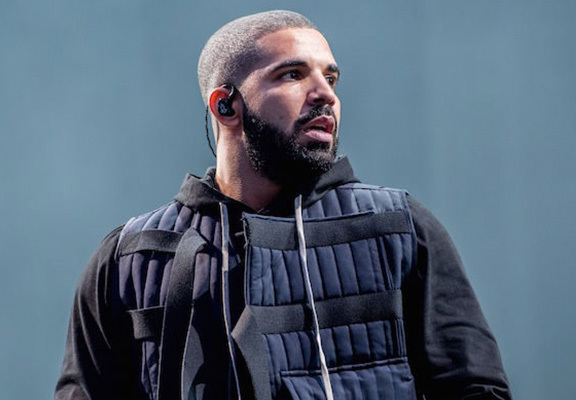 Drake might not actually be the Best You’ve Ever Had in 2017, if the Signs are anything to be believed – or the empirical facts from Spotify, for that matter. Champagne Papi’s reign at the top of the Spotify most-listened charts is Over, and he might not be the most Successful male music artist in showbiz anymore. Presumably, Spotify’s hotline won’t stop blinging with complaints for Drake devotees, especially when you hear who has overtaken the Canadian King of slow jams. 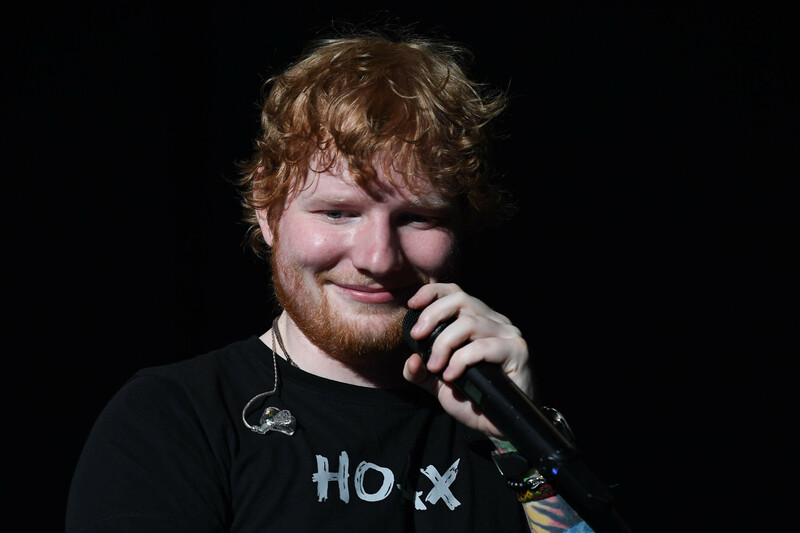 Ed Sheeran was the most steamed artist on the service worldwide, scoring more listens than Drake, who took the top spot in 2016, as well as the Weeknd, Kendrick Lamar, and the Chainsmokers respectively, who made up the top five. Sheeran’s Shape of You unseated Drake‘s One Dance as the most streamed Spotify song of all time earlier this year, so music moguls could’ve seen this coming. But it doesn’t make it hurt any less. The highly inoffensive former-looper turned pop banger machine is on a roll and is monopolising radio stations from here to kingdom come. You can’t escape the 26-year-old’s charming catchy jingles, and his PR team have made sure you know he’s very humble and bashful about it all. Spotify released its annual Year in Music list, and Britain’s all-around nice guy is the most streamed artist on Spotify with 45 million monthly listeners around the world. Plus, Sheeran took most streamed track of the year, Shape of You, with over 1.4 billion streams globally. The single beat Luis Fonsi and Daddy Yankee’s inescapable Despacito (and the Justin Bieber remix). 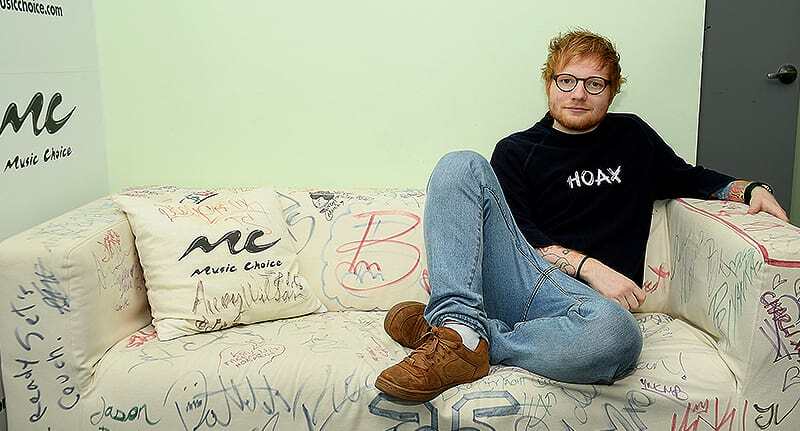 With 6.3 billion streams this year alone, Sheeran snatched the streaming crown from Drake, who was the most streamed artist in 2015 and 2016, but came in second place in 2017. Sheeran also took the top spot for most streamed album with his March release ÷ (Divide), which clocked up 3.1 billion streams globally. The album trumped Drake’s More Life, Kendrick’s DAMN., The Weeknd’s Starboy and Post Malone’s Stoney. In girl world, Spotify’s most streamed female artists are Rihanna, Taylor Swift, Selena Gomez, Ariana Grande and Sia, in that order. 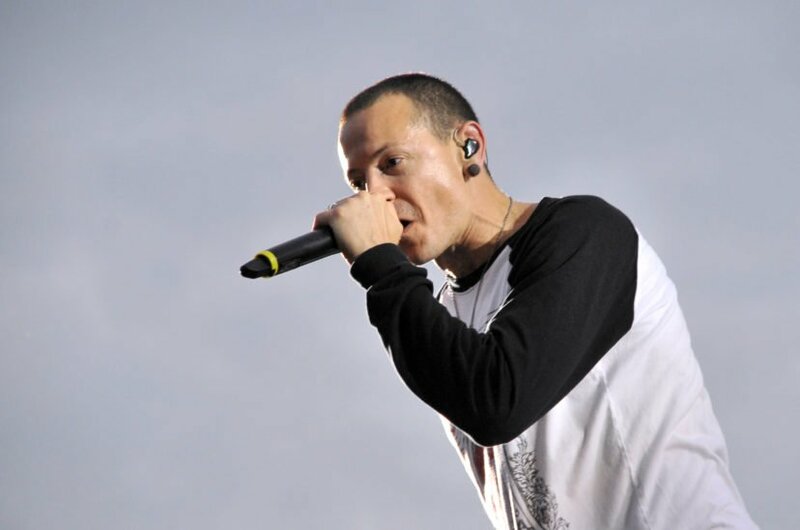 The most streamed groups are nice guys Coldplay, Imagine Dragons, Maroon 5, who are apparently still recording new music, and Linkin Park, who suffered a devastating blow with the suicide of frontman Chester Bennington earlier this year. In fifth place came Migos. In other music news, the top ten emerging music genres of 2017 are as follows: Melodic Power Metal, Chaotic Black Metal, Chillhop, Trap Latino, Future Funk, Jumpstyle, Serialism, Cinematic Dubstep, Vintage Swoon and Gamecore. Meanwhile, commiserations to Drake. He started from the bottom now he’s second. Brb, going to Google Gamecore.